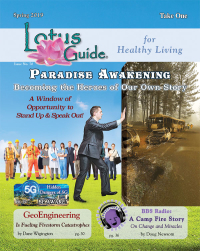 Conscious Thought with Leo with Magdalena Winkler and guest Jay Hall from Young Earth Science. 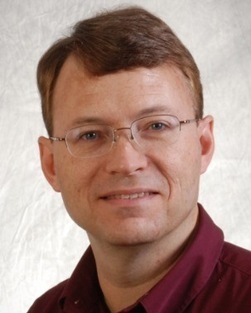 He is an author, speaker, theorist and a professor of mathematics. 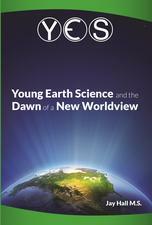 "YES "Young Earth Science Is it Time for a Young Earth?